Hey Hey!! It’s Think & Make Thursday!!! But before we get the party started, we have a few special announcements. First, we want to say goodbye to Courtney from Fry Sauce & Grits. She’s been hosting with us since the spring and needs to focus on her family and other blogging commitments this fall. We do, however, have TWO fabulous new hosts we’re adding this week, which means when you link up at Think and Make Thursday, your posts will now be seen on TEN blogs giving you an even better chance of being featured! Please join us in giving a warm Think and Make Thursday welcome to our newest co-hosts, Bre from Average But Inspired and Heather from The Heathered Nest! Bre is a self-proclaimed Target, Diet Coke, HGTV and furniture rehabbing junkie. She started Average But Inspired after stepping back from her job as an intellectual property attorney to stay home with her young children. It gives her time to explore her creative side. She says, “my projects are always simple and inexpensive because: (a) I usually don’t know what I’m doing; (b) I’m on a budget and can’t afford expensive screw ups; and (c) I only have so much time in each day to devote to my hobbies. I truly believe that if I can do this stuff, so can anybody else.” With Halloween coming up, you might want to check out her post on how to make your own Mickey or Minnie Mouse ears or her Wood Trim Corner Block Pumpkins. 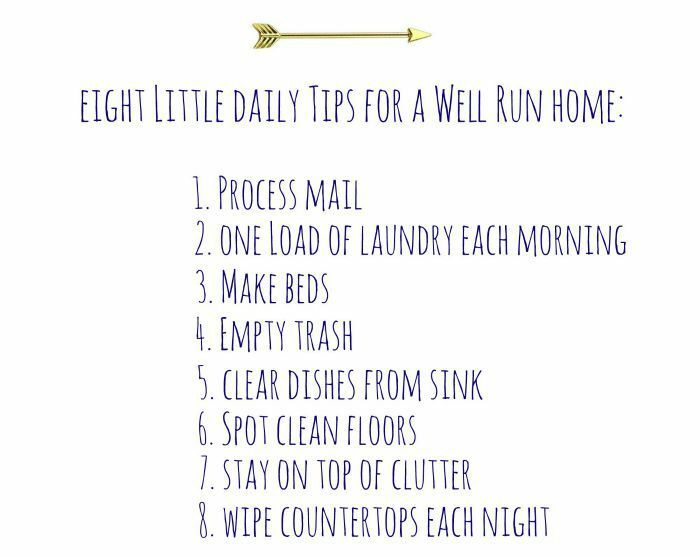 You’ll also find tons of home tips and easy ideas, like how to organize your home using mesh laundry bags from the dollar store or her recipe for semi-homemade chocolate banana bread. Heather and her husband, Dave are two recovering urbanites who relocated to the countryside outside of Washington DC with the hopes of re-charging their batteries. They’ve devoted much of their married life to buying and restoring homes. She says “it’s been both exhilarating, and completely exhausting, but we wouldn’t have it any other way.” They love designing, decorating and DIY’ing their way through life and especially enjoy tackling budget-friendly DIY projects you can try in your own home. They’re not afraid to try new things, make mistakes and share it all at The Heathered Nest. You can tell there is always laughter and a good time to be had while they’re at work, like Heather’s epic Stainiac video to introduce their DIY Deck Staining Adventure or how they killed the Smurf when they created their daughter’s amazing bedroom. You really ought to just check out their entire home tour. It’s chock full of creative decorating and DIY ideas to inspire your next project.